FFU static pressure selection in consideration CR system requirement. Ceiling Grid refers to a ceiling with apertures into which are built luminaries for lighting purposes. The function can be divided into different products for cleanrooms. Depending on different system you choose, the application may be vary from each other. Some systems combines flexibility with simplicity to meet the ever-changing needs of the technology industries. 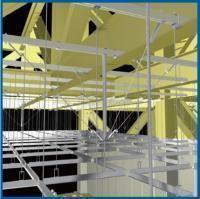 Some Ceiling Grid system offers the complete versatility of non-progressive construction required in most cleanrooms. 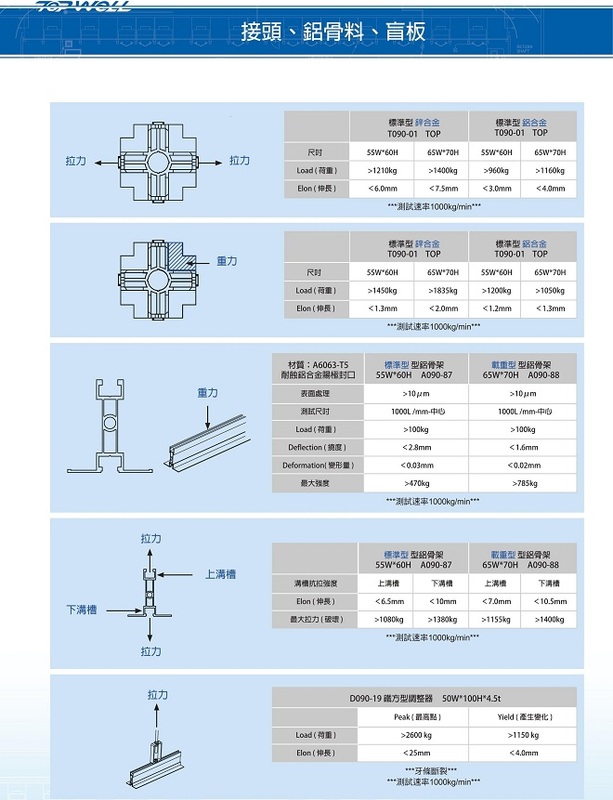 Application for various systems, TOPWELL designs the products according to various requests. With advanced technology and well-trained staff, we concentrate on the manufacturing procedure of Ceiling Grid and the components. We promise that all the material are high value for your safety since we know that only a quality products can build a long term relationship between customers and us. This is also the reason why we present a ceiling system specification for your reference. Being involved in research and development of cleanroom system for so many years, all of our staff already got a common view on this hard work. We believe even we already win a reputation among the industry; we still keep going for innovating excellent cleanroom equipments. Many of our products such as Ceiling Grid have become one of the popular items. If you have any question about our service and products, you are welcomed for sending inquiry or contact us on phone.